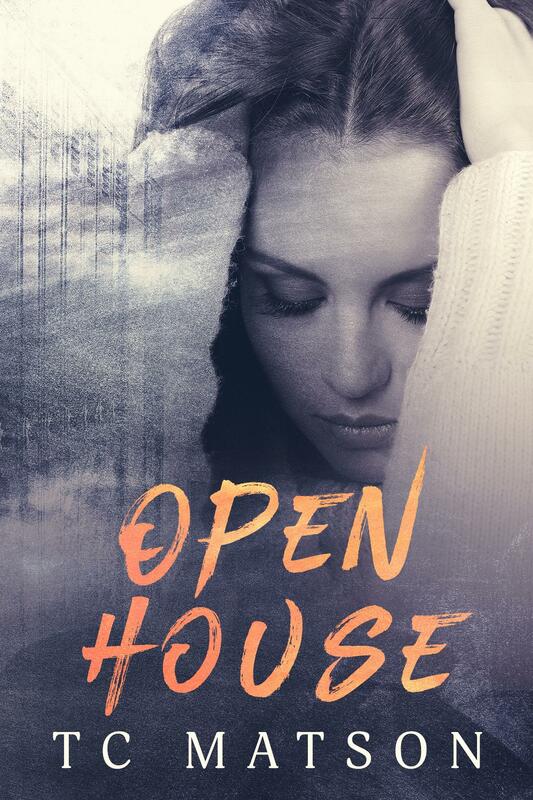 Are you ready for Riley and her emotional journey? “I think he’s crazy not to,” he murmurs. “Can we get off this sour subject?” I ask. I open my mouth to say something, but I have nothing. I blush maddeningly and drop my view to the black fabric of his shirt…speechless and unsure what to say. “It’s fine,” I tell the shirt, melting at his breath on my ear. I flick my eyes to his. 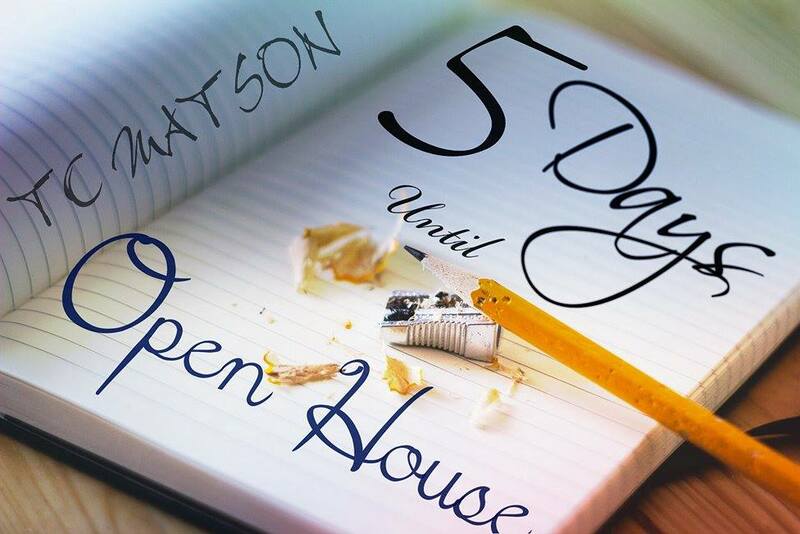 Open House is a MUST READ!!!! Add it to your TBR list, you won’t regret it.